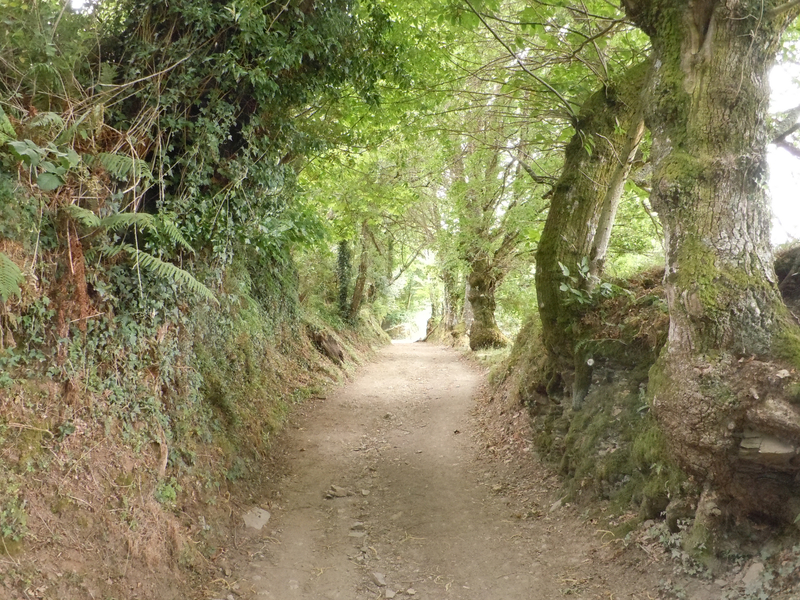 This post will conclude this series on the Camino de Santiago. I have a choice now of what I want to remember from this experience. I want to remember coming home and wondering why I needed so much stuff in my house? There was freedom in living out of a backpack. There were fewer decisions to make. Are my resources an asset to me or a liability? I don’t feel old anymore. My muscles have healed. I feel strong. I don’t want to forget what it felt like to be weak. I don’t want to forget what it felt like to be dependent. I don’t want to forget what it felt like to let someone help me. I don’t want to forget that physical experiences can have spiritual lessons. I carry some emotional burdens that I can’t release on my own. I need people who pray for me to help me leave these burdens at the foot of the cross. In the same way that it was wonderful for me when my nephew gently took my backpack from me, it is wonderful when I hear my name and my concerns mentioned in prayer. I am grateful that, because of the work of Jesus, walking with God is again possible. This entry was posted in Thoughts and Reflections and tagged Camino, dependence, God, prayer, reflections, remember. Bookmark the permalink.